WRAPmail has today released over 200 new email templates or premade themes as we call them. In the WRAPmaker, which is part of any WRAPmail user’s dashboard, users can now easily pick a theme, add their social networks, personal image, text and unique link and make a WRAP in a minute. Users also have the option to create a unique WRAP from scratch. The basic idea behind WRAPmail is to utilize the facts that almost everyone have websites, social network site(s) and also send emails every day. These emails can become complete marketing tools and help promote, brand, sell and cross-sell in addition to drive traffic to the website and conduct research. WRAPmail is available for free (with 3rd party ads) or for a small license fee at www.wrapmail.com. No routines change as users simply download a toolbar or routes emails via Google or WRAPmail’s servers. Toolbars are available to use WRAPmail with Gmail, Hotmail, Yahoo Mail, AOL and Microsoft Outlook. Users of other email platforms can route their emails through WRAPmail’s servers or use the built-in webmail feature in the WRAPmail dashboard. WRAPmail has earlier released its own advertising network where users can advertise in other user’s emails. The concept is a mix between similar models from Facebook and Google but the difference is our focus is email and not websites. An advertiser can have a free account and there’s no usage requirement to become an advertiser. Advertisers simply create their ad in the WRAPmail Dashboard; pick City, State, Country and/or Industry of other users for placement of ads. Plus 10% of Ad revenue from ads displayed in the emails from users signed up with the super affiliate code. WRAPmail also has an API for affiliates so they easily can have their contacts sign up for WRAPmail. Companies seem to ignore the single largest online branding/advertising venue available: their own regular external emails. 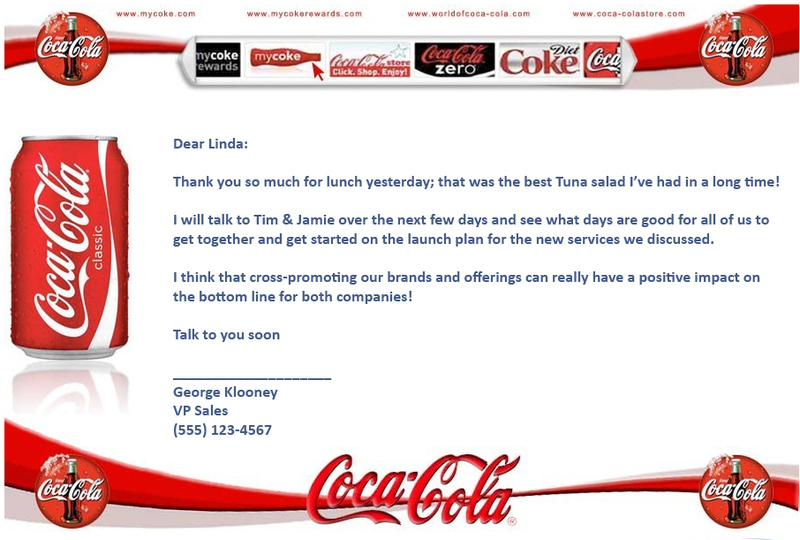 Why not use these emails to market the senders company? 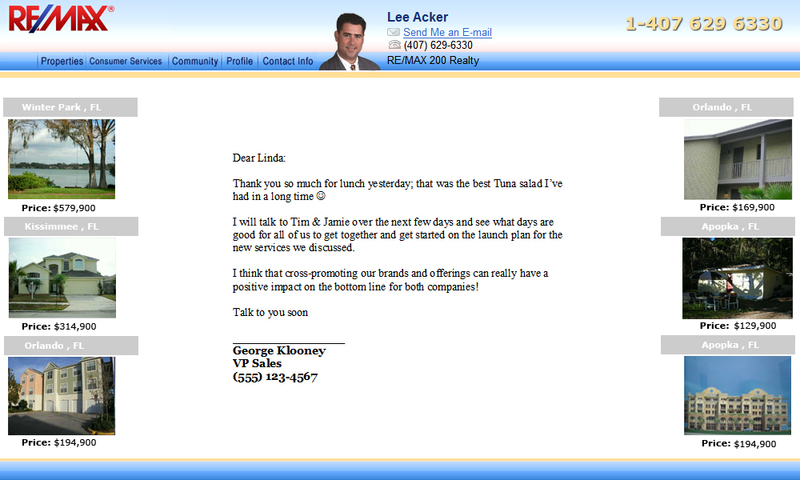 Why not multiply your sales-staff by “wrapping” the regular email in an interactive letterhead? The hits keep on coming. More real estate Wraps: Assist2Sell, Prudential, Century21 and Coldwell Banker. Agents will be able to upload as many listings as they want to their own personal library and up to 8 properties per email will be featured and will subsequently rotate with every email they send. Individual links can be assigned to every property as well, so recipients can access additional information via the web when they click on the properties. Just to reiterate, WrapMail connects two elements, 1) your website and 2) your email. Again, every listing can be assigned its own link to either the agent’s site or the MLS. And once any of the links are clicked, the system will send the agent an instant click alert via email, telling them who clicked on what link and when. Wrap it up!